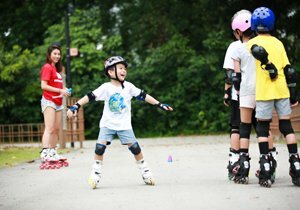 Inline skating is a great activity for your child. It can improve their agility, harness better body control, and its aerobic benefits will boost your child’s flexibility, coordination and strength – including the core, legs and back. The class is conducted with safety as the priority and is coached by a team of top skating coaches with local and international awards. SAFRA members will enjoy 10% off the weekly course fees. For more information, please contact Melvin Tan at tmelvin@safra.sg or Jim Goh at gjim@safra.sg.